The decision to push the date back by a week is reportedly to allow players to rest after the Muslim holy month of Ramadan. 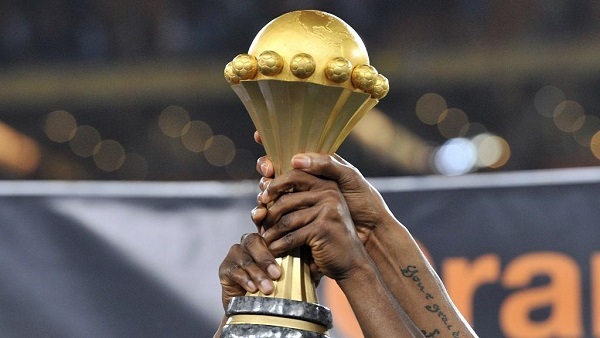 The Confederation of African Football (CAF) on Monday announced the decision to push back the start date for this year’s African Cup of Nations tournament. Ramadan is scheduled to begin on the evening of May 5 and will end around June 4. This year’s tournament will now kick-off on June 21 and run through to the final on July 19. Cameroon was also reported to be witnessing a lot of violent protests.